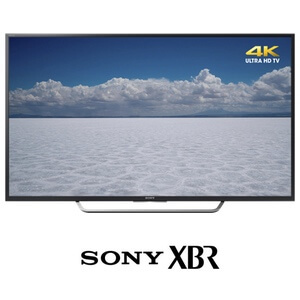 Sony TVs have always represented the ultimate achievement in premium television performance. 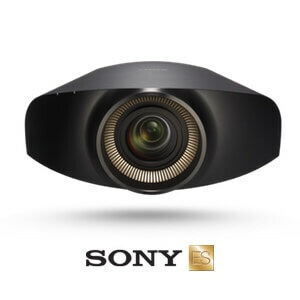 They boast true 4K HD picture quality—including upscaling for regular HD content—and beautiful TRILUMINOS Display technology so colors look better than ever. And now with IP Control in all their connected TVs, integration is easier so your Entertainment experience is one that only Sony + CounterStrike can deliver. Moviegoers have long known that a bigger screen makes for a more thrilling experience. But in a home theater, increasing screen size quickly reveals the imperfections of High Definition (1920 x 1080) resolution. With stunning 4K UHD resolution (3840 x 2160 or greater), detail is strikingly sharper, even on screen sizes up to 200 inches. The 4K difference is something you can literally feel, giving you a more lifelike, compelling, engaging movie experience. 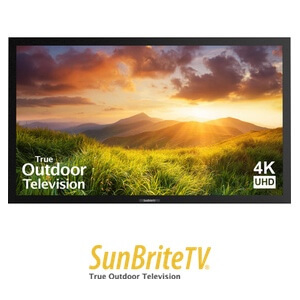 SunBriteTV designs and engineers the only time-tested TVs in the world that are specifically built from the ground up for the outdoor environment. These true all-weather, outdoor LED-LCD TVs deliver superior brightness, while resisting the harsh effects of rain, dirt, insects, extreme temperatures and UV rays. All SunBriteTV models are designed, engineered, and assembled in our production facility in Thousand Oaks, CA — making SunBriteTV the only consumer brand that actually manufactures televisions in the United States. What could possibly make Zero Edge® even better? Black Diamond® is the answer. 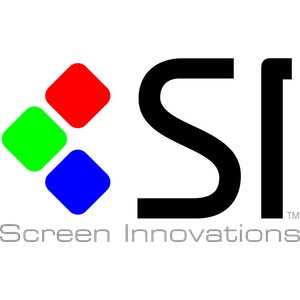 True, Zero Edge® in and of itself is a ground-breaking technology, designed and created by SI. 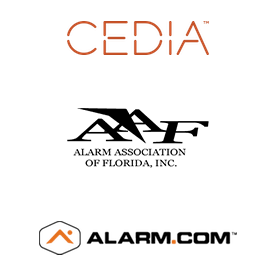 What happens when you combine Zero Edge® with Black Diamond®? An image that you truly have to see to believe. Now your screen does not need to be hidden away in a room in the dark corners of your home. Instead, show your screen off in your living room where you can entertain yourself and your guests in any environment, not with just the lights off. 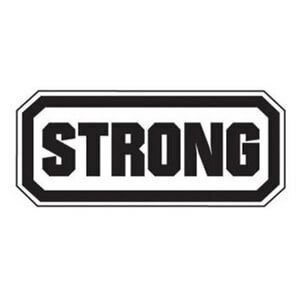 Our Portfolio of TV Wall Mounts from STRONG Provide a Variety of Mounting Solutions for Indoor and Outdoor Displays from 22″ to 90″. Flat Mounts, Recessed Mounts + Articulating Motion Mounts.